Crash Bandicoot, CoD Zombies, and Destiny 2 will be the focus of Activision’s SDCC assault. It’s been a pretty big year already for Activision. Revisiting the PSOne-era Crash games has been a raging success. So much so, that there are rumors that the orange nutball might be making his way to other consoles by Holiday time. 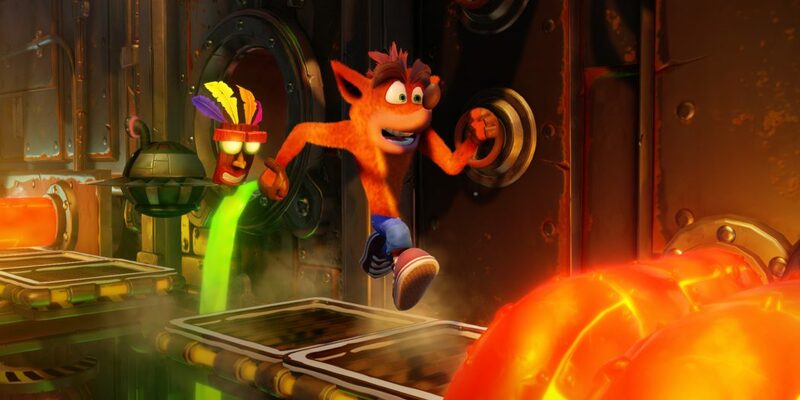 Then there are the whispers that a wholly new Crash might be on the way, and that a Spyro revisitation could be in the offing as well. For now though, that’s just what all that is – rumor. What’s a fact though, is that another Call of Duty is on the way for this holiday, and of course it’s going to have zombies in it. Not only that, but the Zombies comic is a hit for Dark Horse Comics too. Plenty of undead love to still be had out there. Stack all of that with Destiny 2, a game that’s as hotly anticipated as anything this year, and you’ve got a great 2017 lined up for the company. So it only makes sense that these three tentpoles would be the focus of Activision’s SDCC plans. The publisher will hold a total of three panel presentations at the Con. 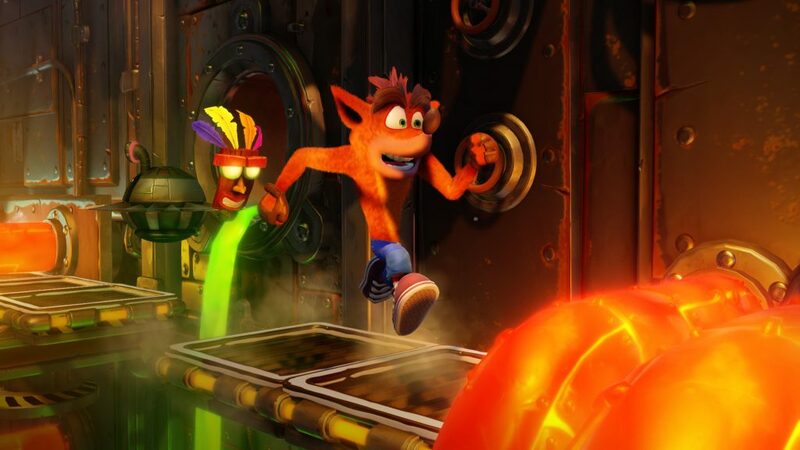 The Crash panel will look back, as well as to the current state of the series. If there’s to be any kind of announcement made, it’d be there. Zombies meanwhile, will be on the receiving end of a big unveiling. So you’re going to want to pay attention to that one as well. And Destiny 2? That panel will be looking at the narrative, sure to be a big part of the new game. Excited? Ready to attend? Cool. Here are the whats and the whens.